I got a kick out of your story on where the name for your blog came from, I had to giggle as the picture was painted! I like your blog. Thank you for stopping by Patsy…glad I could give you a giggle! Haha I love your about me page, very sweet! Thanks for a much needed laugh. I love the name and the story behind it! Thank you – glad I could send a much needed chuckle your way. Thanks for stopping by. That’s really clever. I like it. Thank you for following my blog (which I have been very bad at updating!). I am enjoying yours very much, especially the drawing and the mysteries. You might enjoy the Miss Silver books by Patricia Wentworth – like Miss Marple, she knits too! You’re welcome – looking forward to more of your posts. Thanks for the tip about the Miss Silver books, it’s always nice to have a recommendation – I’ll look into it. I enjoyed this post so much I had to subscribe to your traveling adventures. You have a great site and I will follow your Journey. Your reasons for your site name gave me a good giggle. It reminded me of landing in New Zealand on vacation and having the sniffer dog have a party at my backpack. 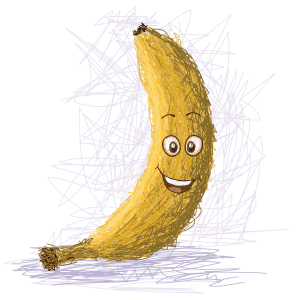 While the actual banana was gone, the smells of a forgotten one still lingered. Thanks for dropping by my site! I look forward to taking a wander though yours. Have a great week! I love this story of how you came to name your blog! It made me smile as it’s something I would do too! Ha ha glad to find someone else who would do this – thank you for stopping by. YES!! Another tea drinker in a coffee infused world!! I’m also trying to back into cycling, (I pulled my groceries home in the back carrier the other day…) I would like to follow your blog, but is there another way to do this other than email? Do you have a “follow” widget? Glad to meet you! Yes – tea drinkers unite. Unfortunately as I’m not hosted on WordPress the follow doesn’t show up at the top. You can follow me via the Reader – if you click on my avatar maybe the option will come up. Nice to meet you. I think I’m following you too so you may be able to follow me from your dashboard in the section that shows up is following you. Thanks again for visiting and your kind words. P.s. Just noticed if you click on the speech bubble, sometimes looks like a star in the top right hand corner in the dashboard (icon depends on whether you get comments or likes) – it’ll drop down what people have said – click on likes and in there under my name it will have follow – hope that helps. Thanks again. Oh this is very funny. I do the same thing. 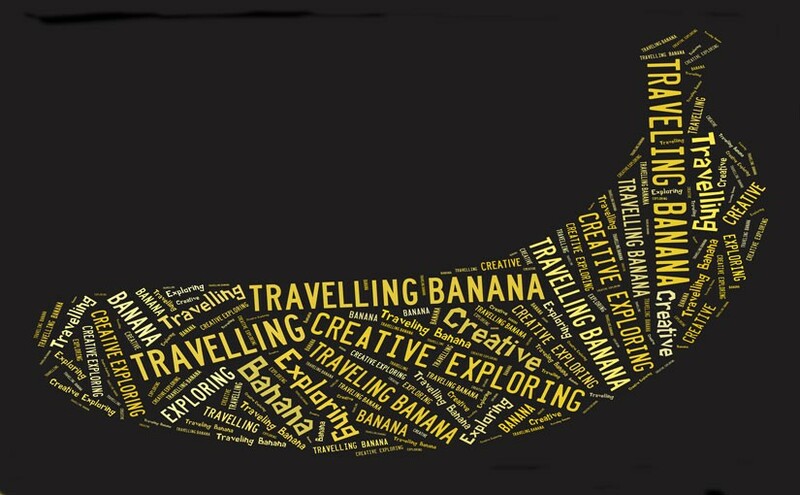 I have squashed many bananas on my adventures! I’m curious…Is your owl stuffed or live?? Ha ha – I keep meaning to clarify that 🙂 Most definitely not a “real” suffed Owl. He’s a cuddly cute blue soft toy Owl 🙂 He looked so lonely sitting on the shelf in Walgreens, he just had to come home with me! Great story, and great name for a blog!